Hello friends! 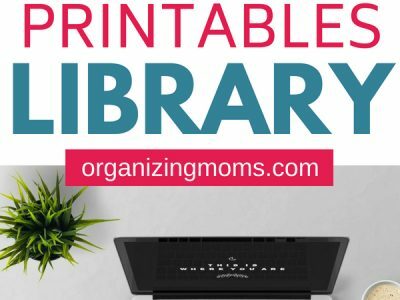 I keep my downloadable printables, checklists, guides, and freebie planners in the Organizing Printables Library. It’s a free resource that is open to anyone. Inside, you’ll find TONS of resources to help you declutter, organize, and manage your time. Because I truly love to share, there are over 15 free resources in there, and I’m adding to it all the time. It’s amazing! 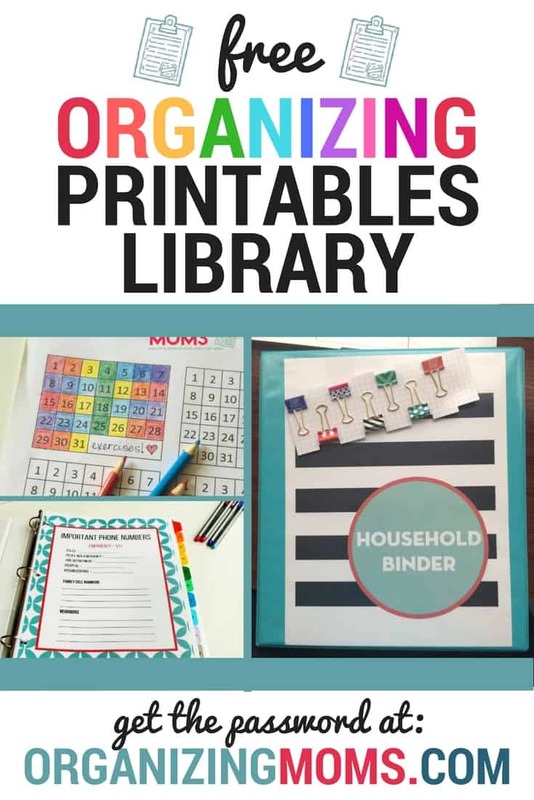 If you already have your password, you can enter the printables library here. Forget your password? I put the password at the bottom of nearly all of my emails. 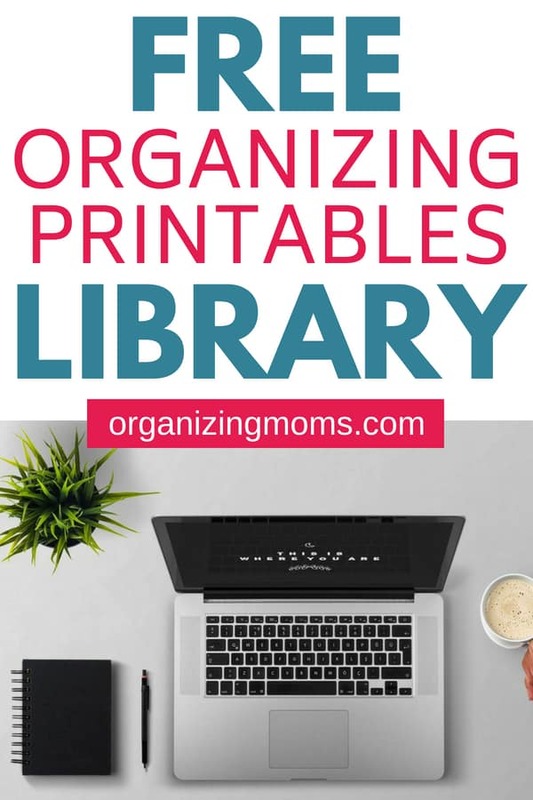 But, if you can’t find one of my emails to you, you can either fill out the form above again, or email me at katie@organizingmoms.com.